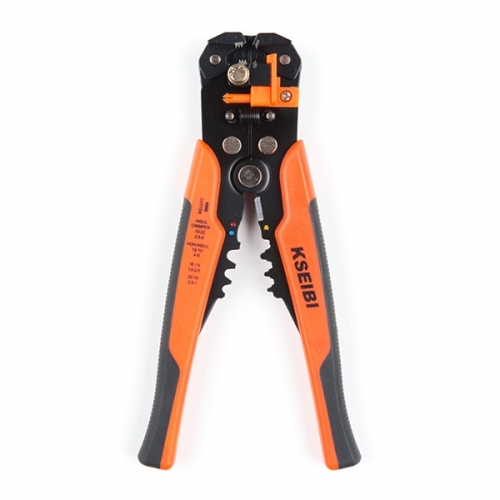 Let's face it, wire strippers can be problematic to use if you aren't sure what your doing and it could result in you accidentally wasting material. 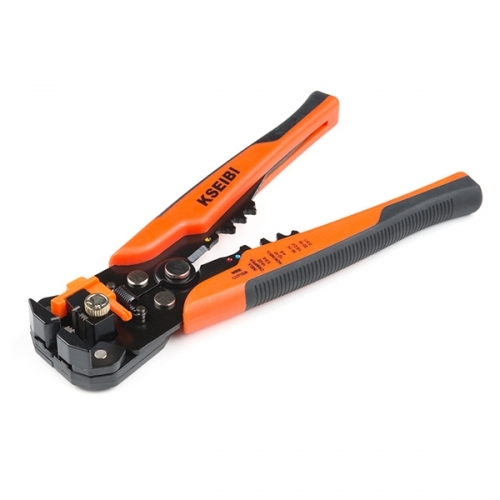 Lucky for you, there is this Self-Adjusting Wire Stripper that can take any almost any wire, place it in the head of the tool, compress the handles, and you will have a perfectly stripped wire every time. 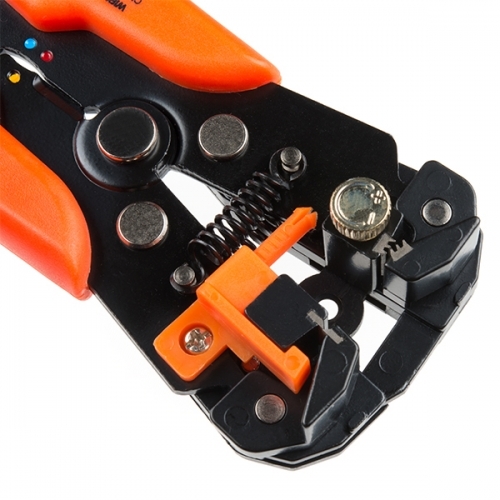 This Self-Adjusting Wire Stripper also doubles as a wire cutter and triples as an insulated and non-insulated crimper as well!